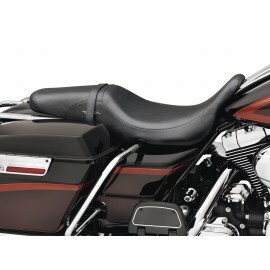 Option 1: 14" Smoked dark. 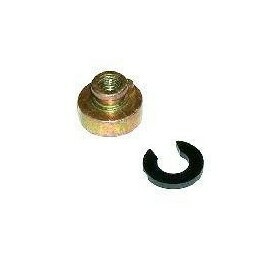 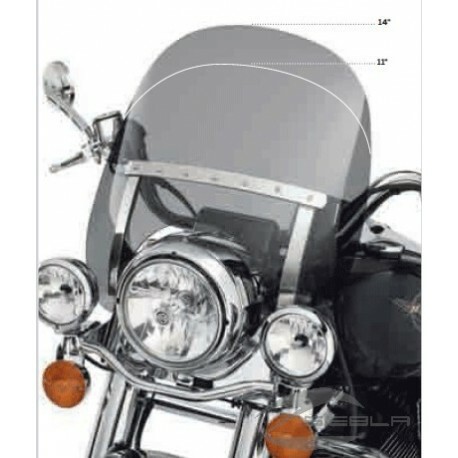 Standard models FLHRSE '07 21.0" Total height; width 21.4 ". 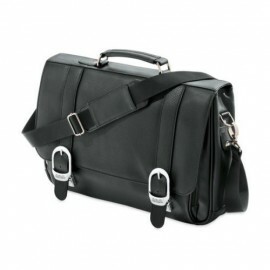 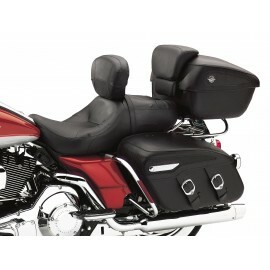 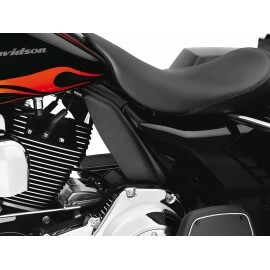 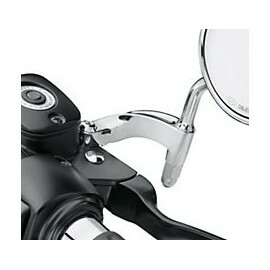 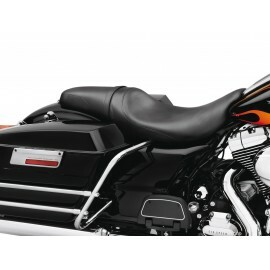 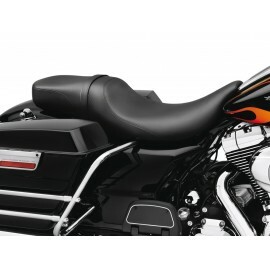 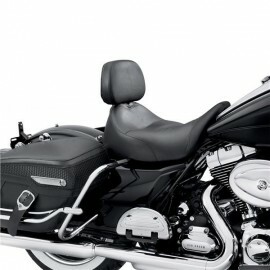 Option 2: 11" Dark Smoked, width 19.4 "" Standard on the '08 models FLHRSE2 Total height 18,0":width 19.4 ". 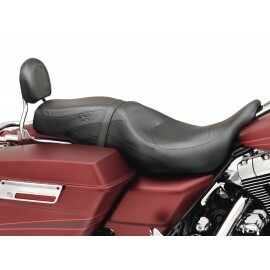 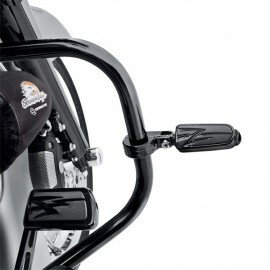 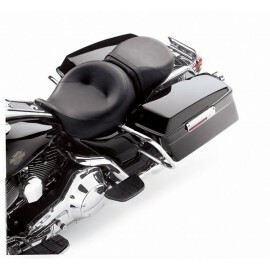 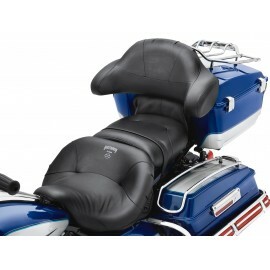 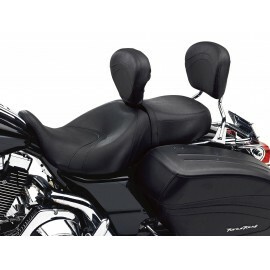 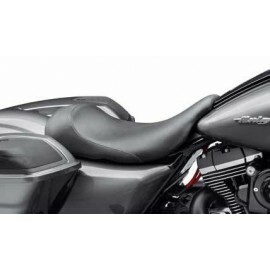 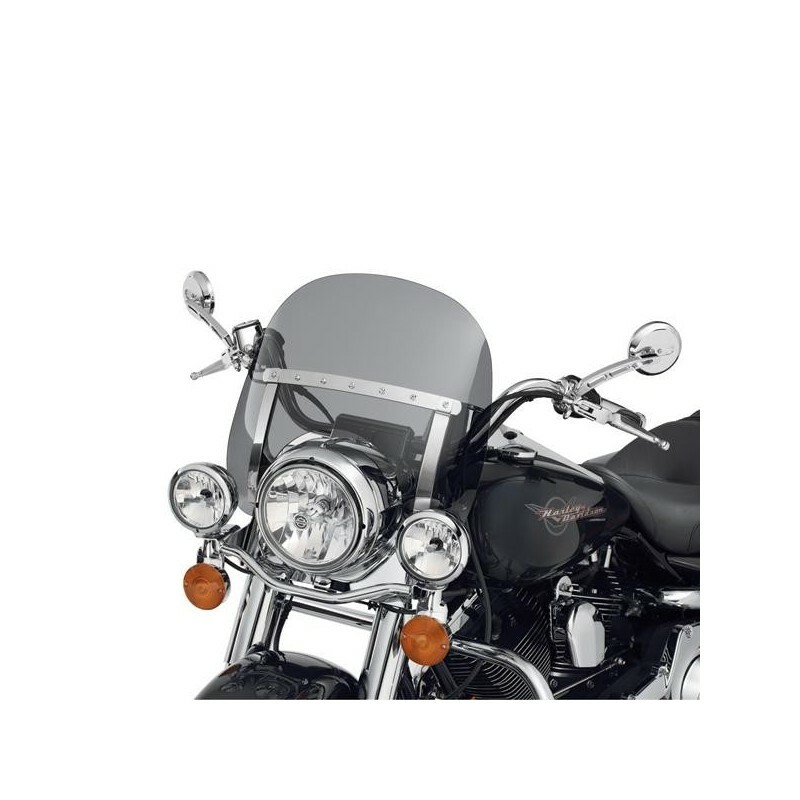 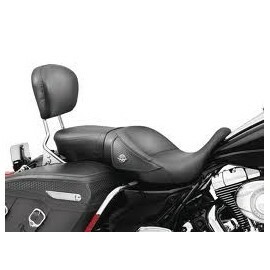 Maintain the same low-down mini-shield styling of the Road King Dark Smoke Wind Deflector with a little extra wind protection. 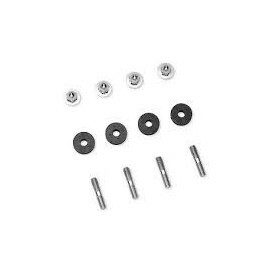 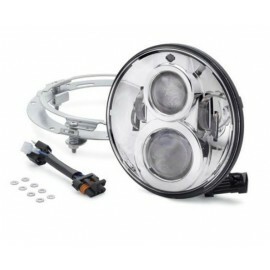 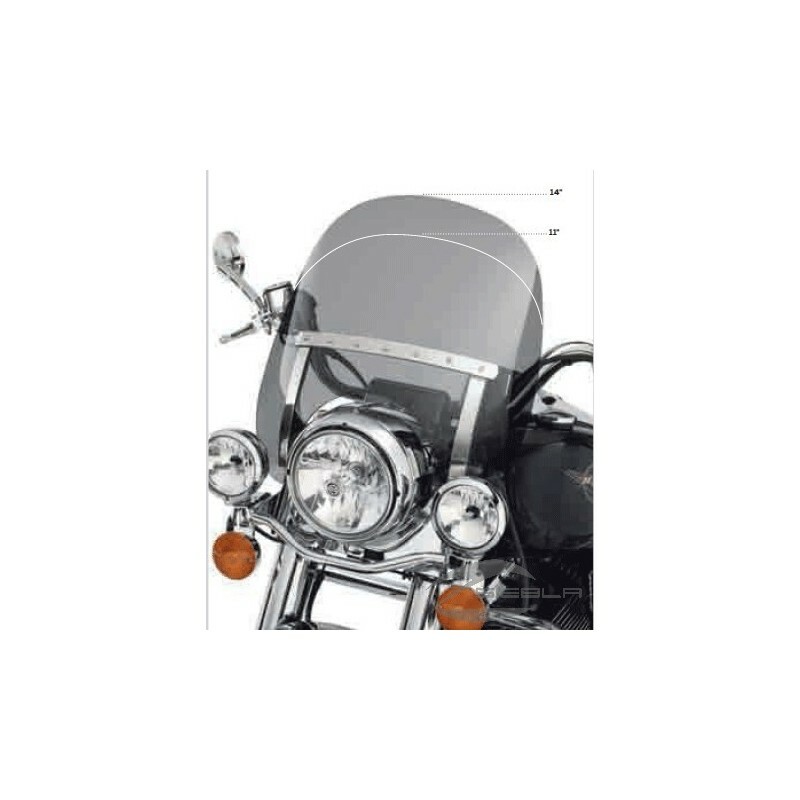 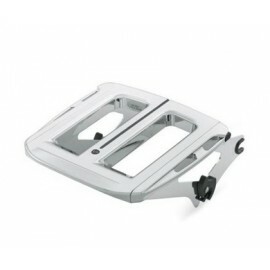 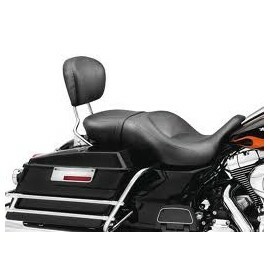 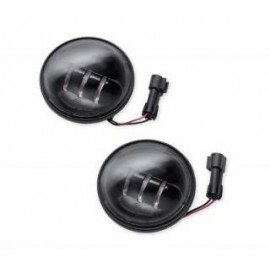 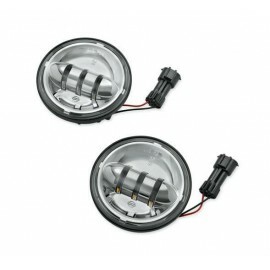 This 3.0" taller oversized dark smoke screen features polished stainless steel mounting brackets to provide the same ease of installation as the stock Road King windshield. 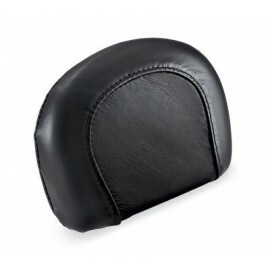 Keep the wind and glare out of your eyes with this Smoked Wind Deflector. 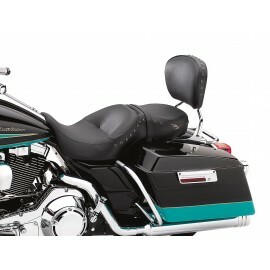 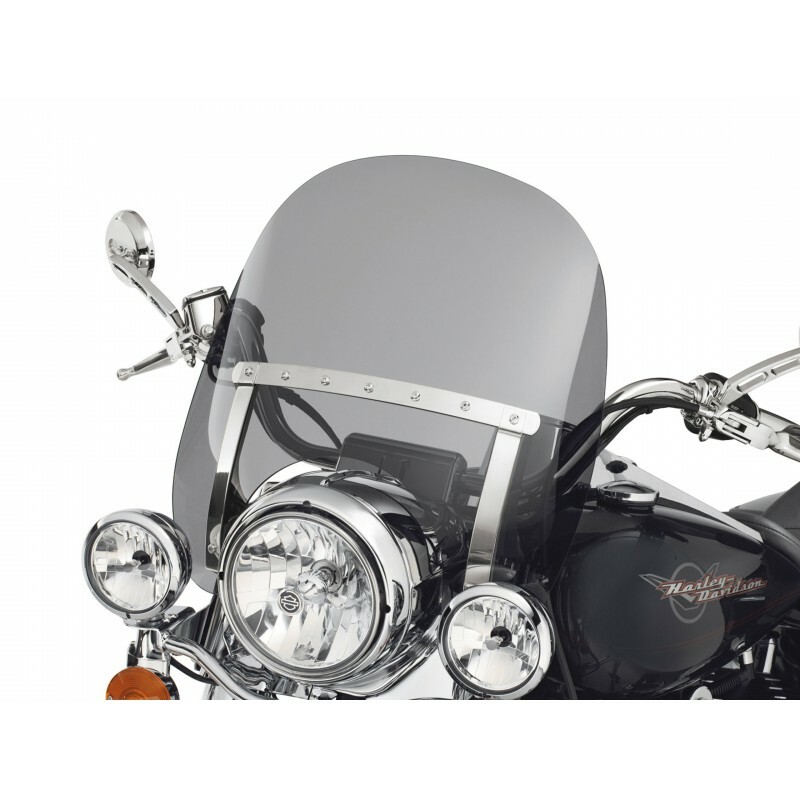 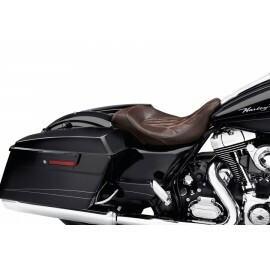 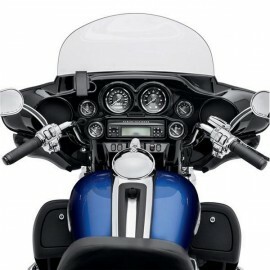 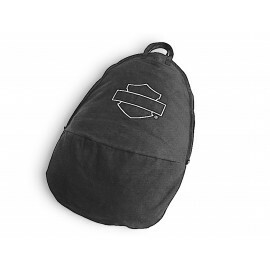 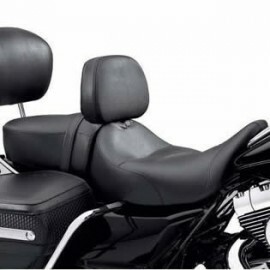 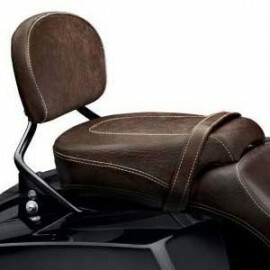 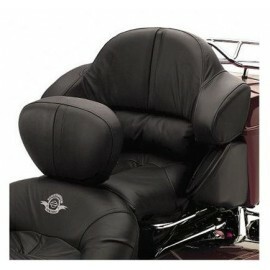 This dark smoke detachable mini-shield follows the form of a traditional Harley-Davidson Road King windshield, but its much smaller size adds a touch of low-down attitude.